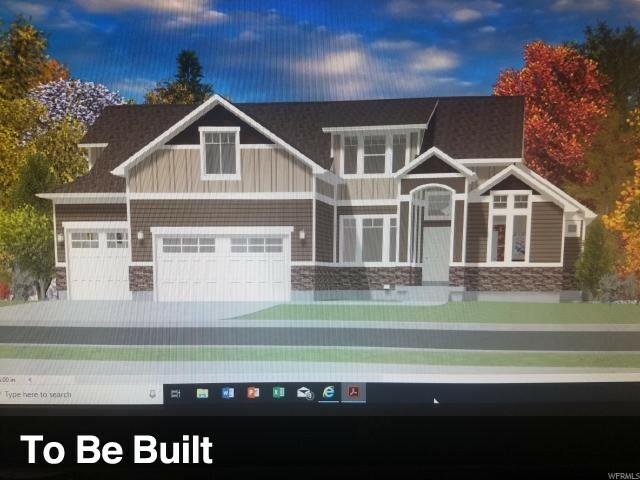 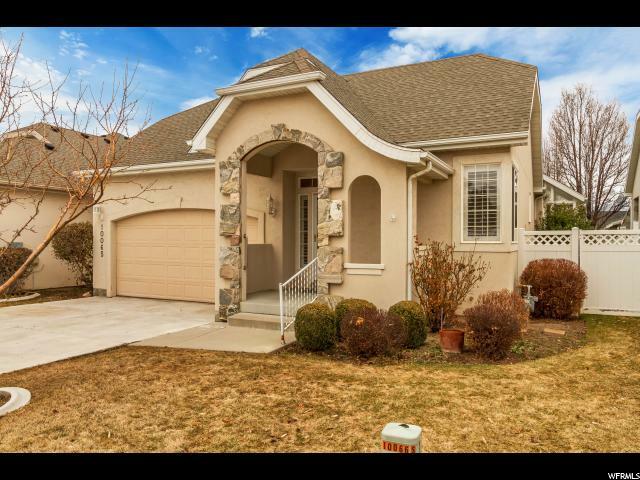 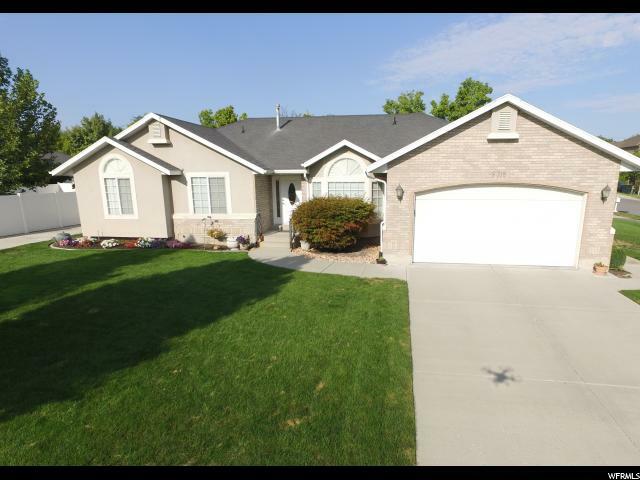 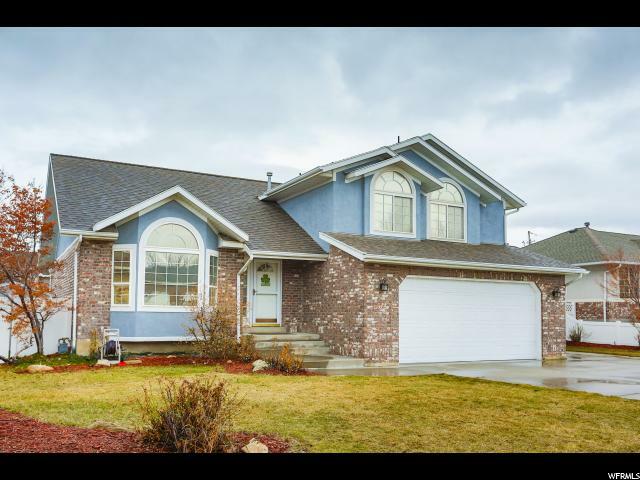 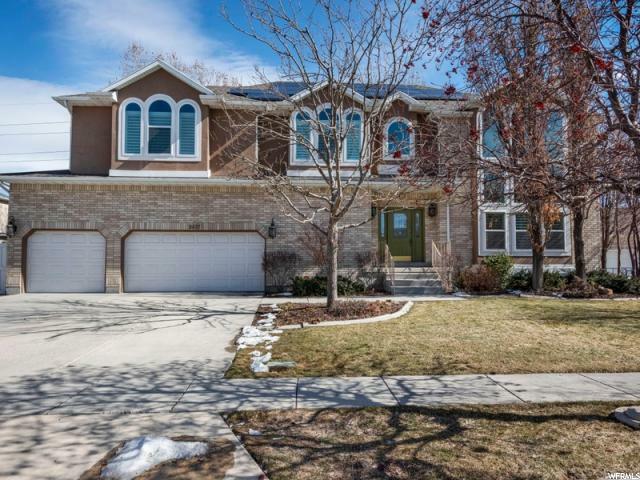 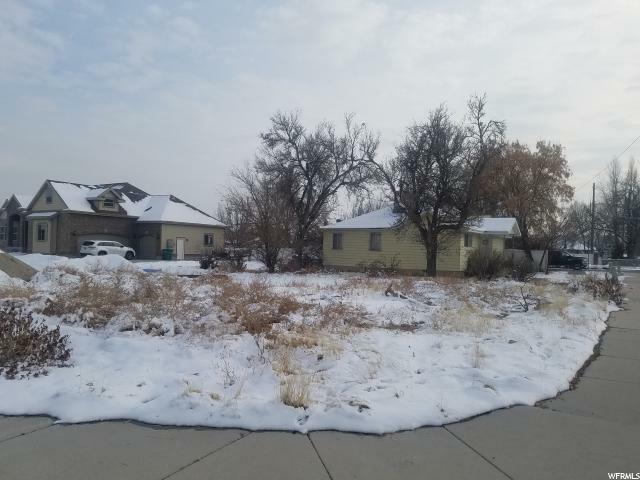 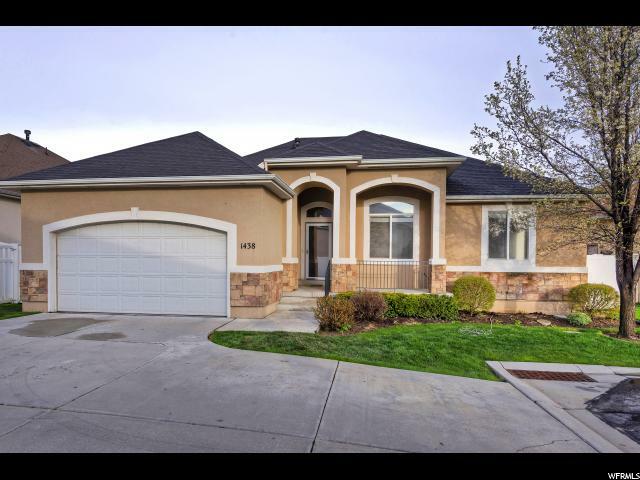 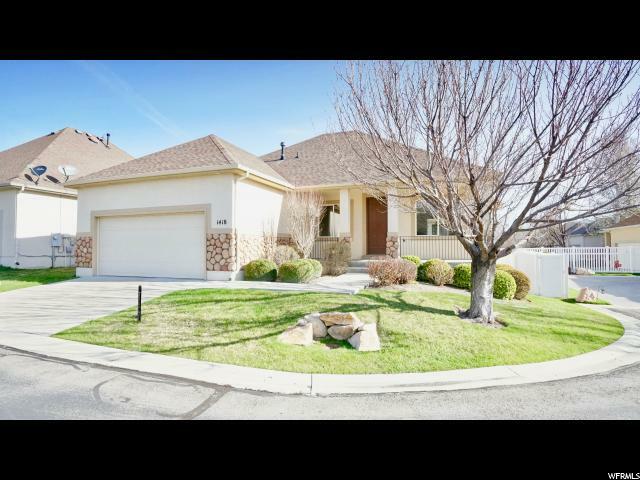 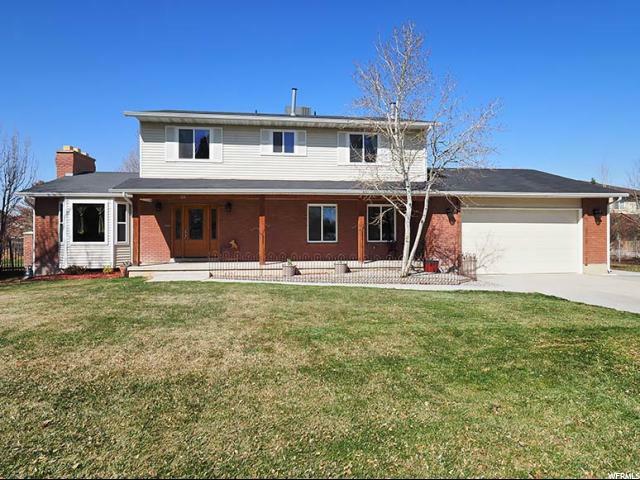 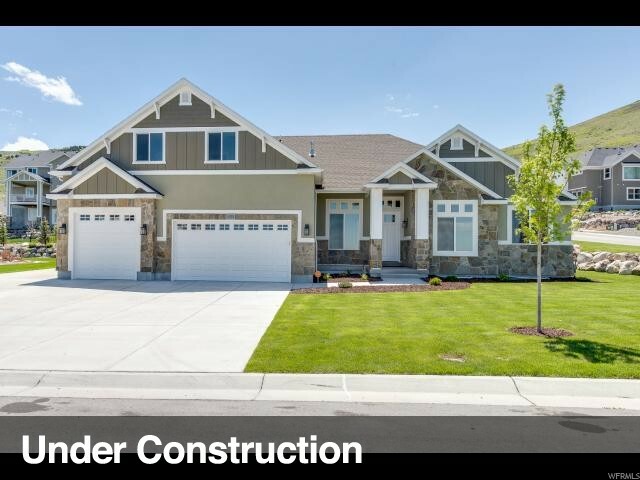 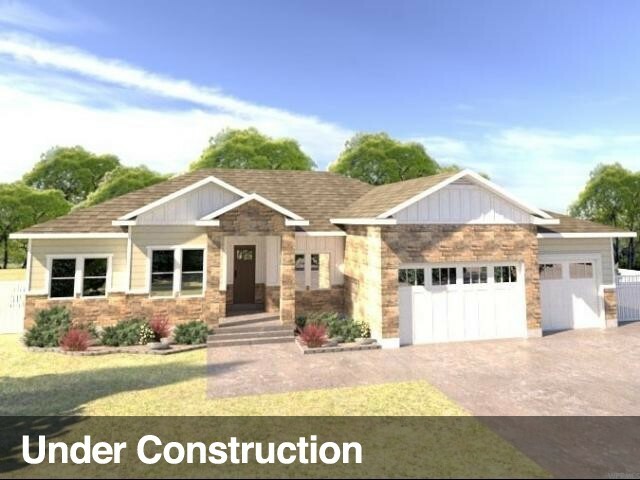 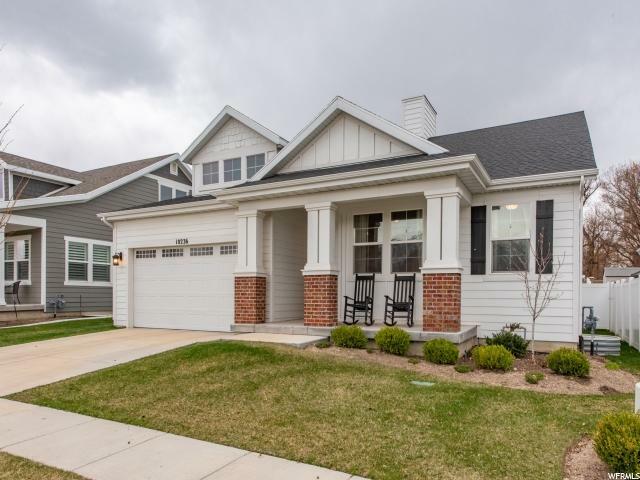 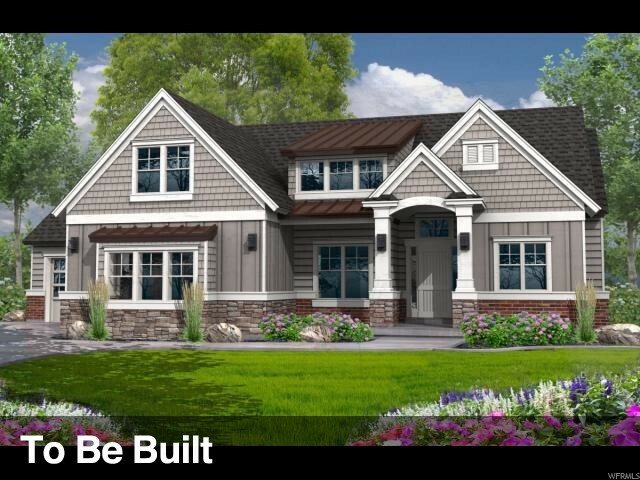 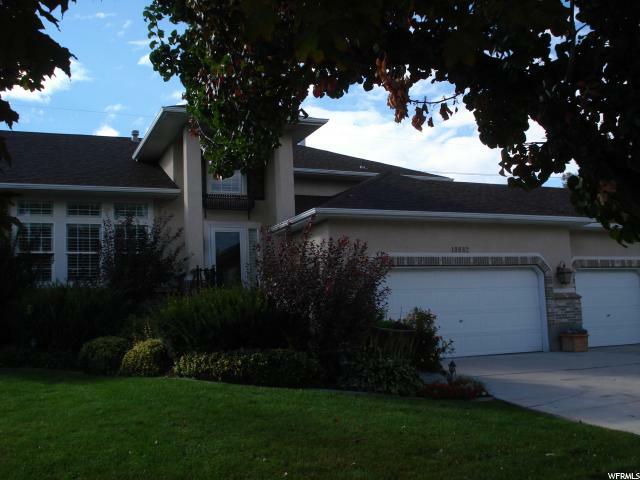 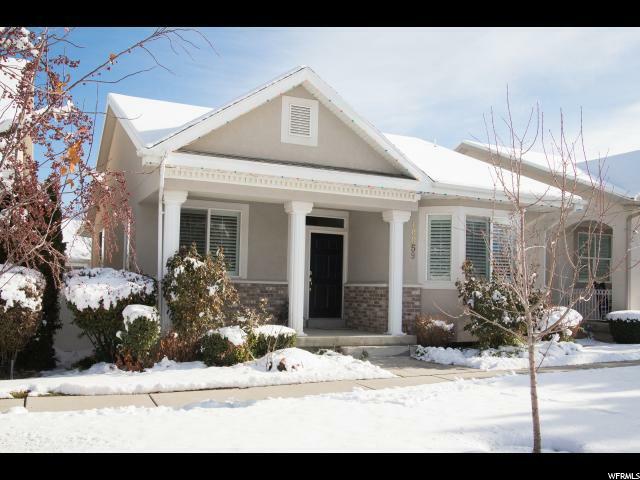 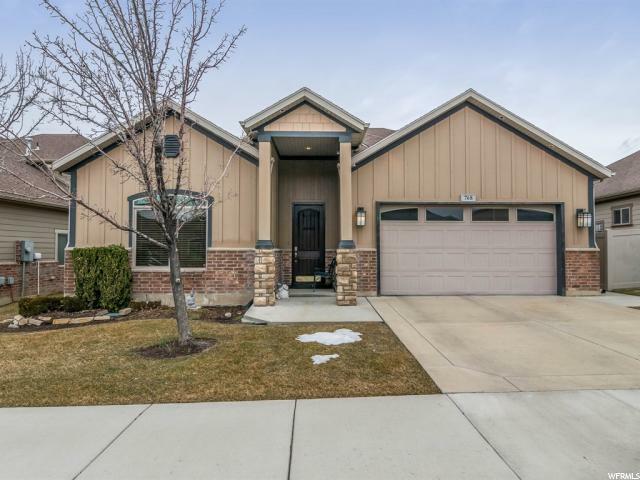 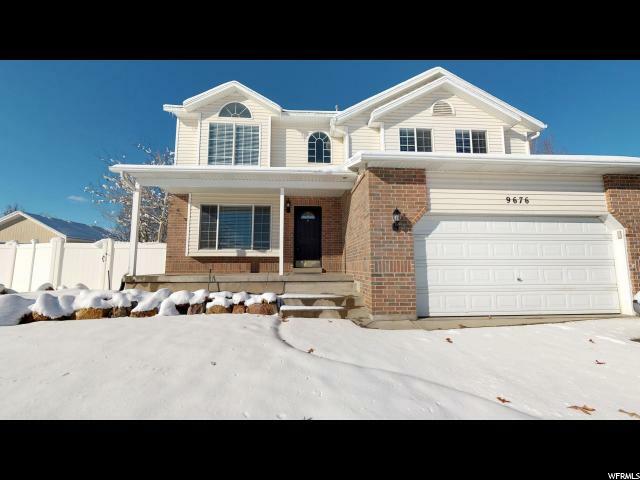 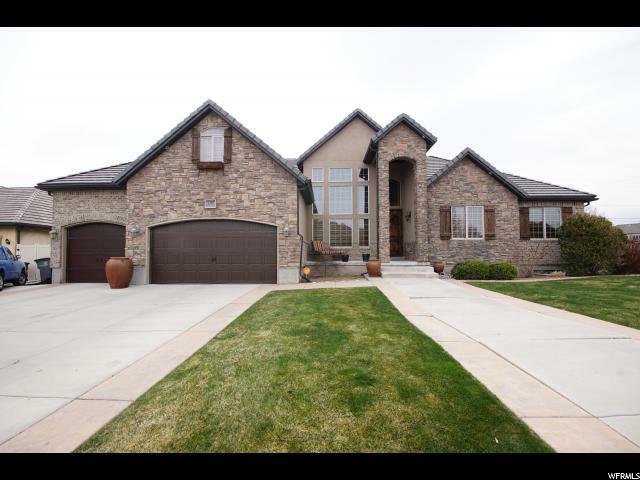 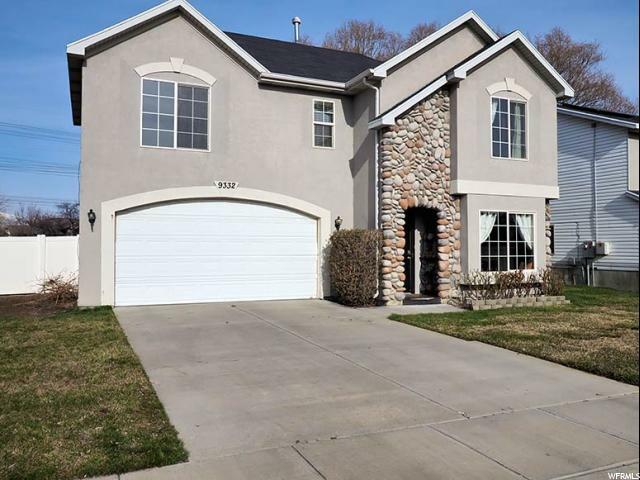 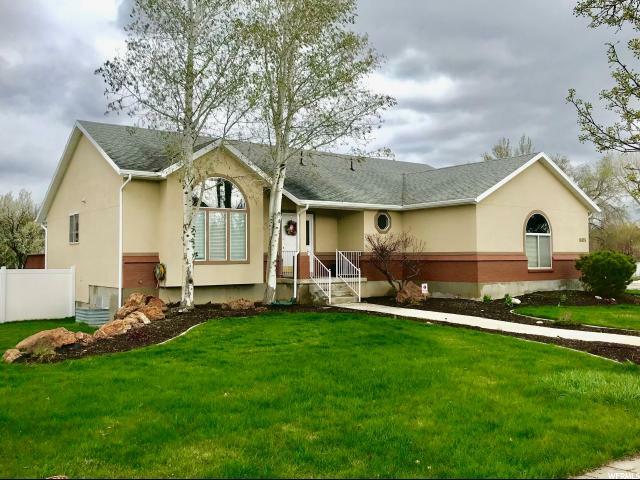 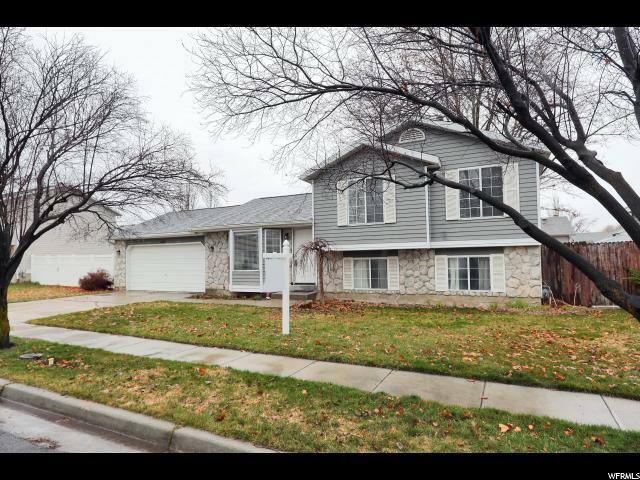 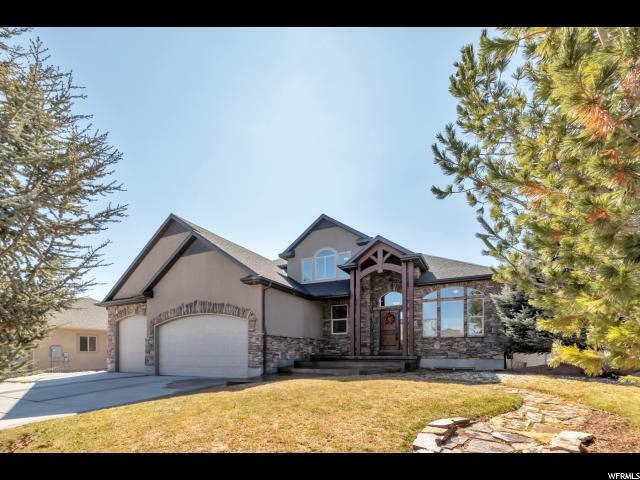 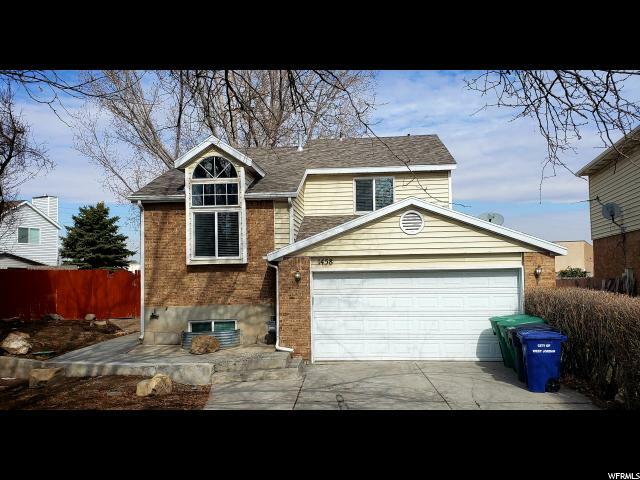 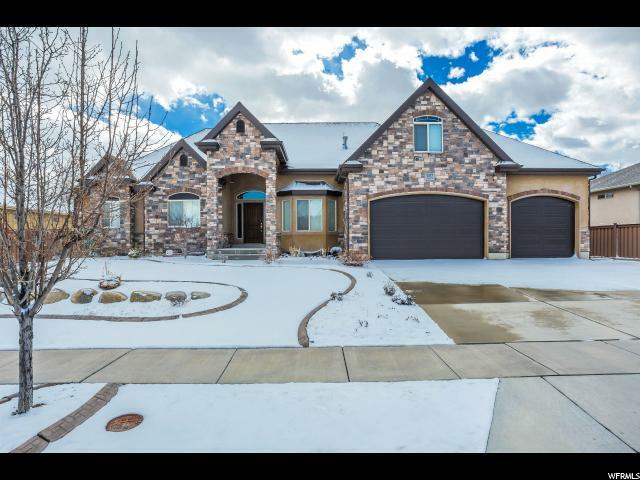 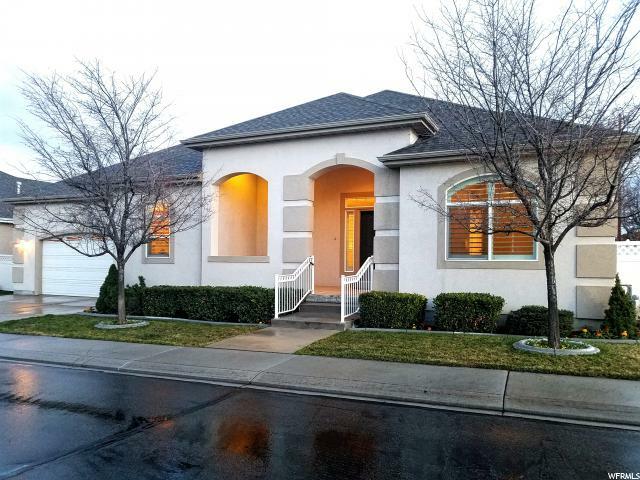 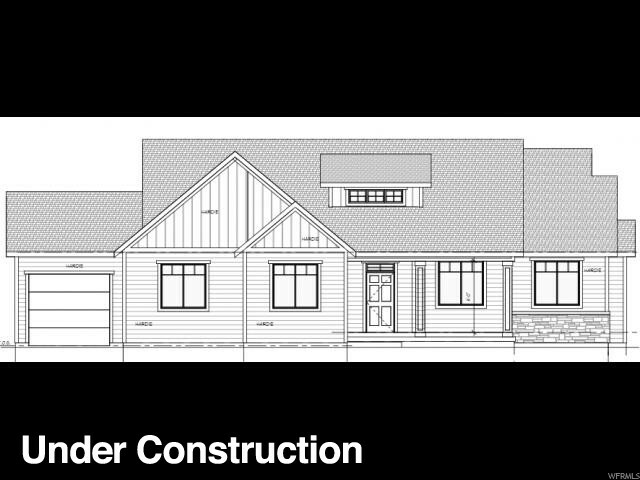 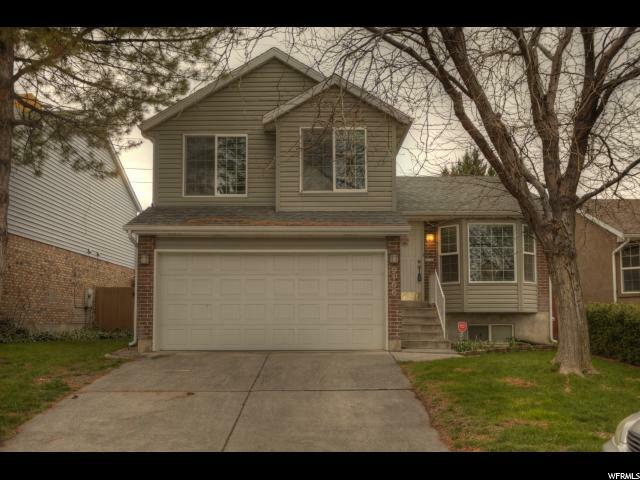 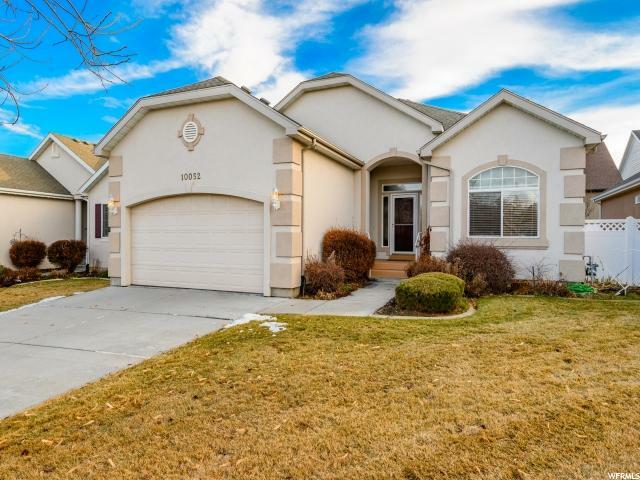 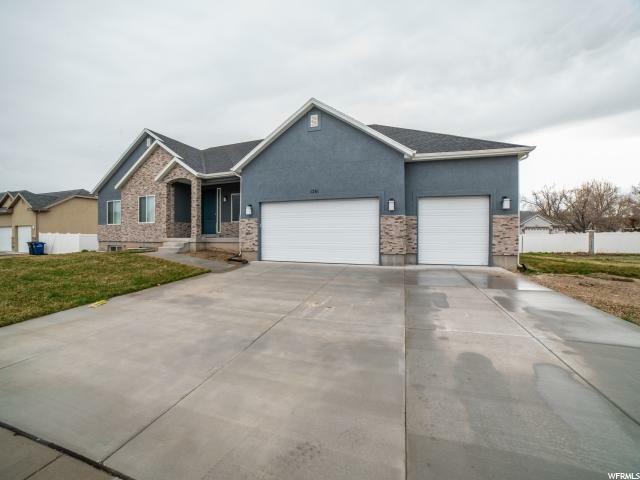 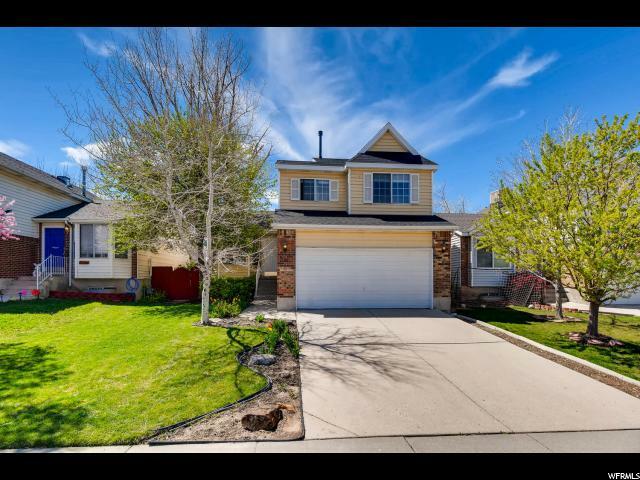 Gorgeous Custom 2-Story Home To Be Built in this coveted South Jordan location. 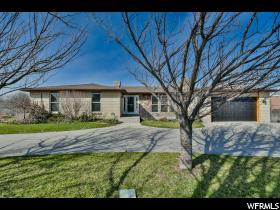 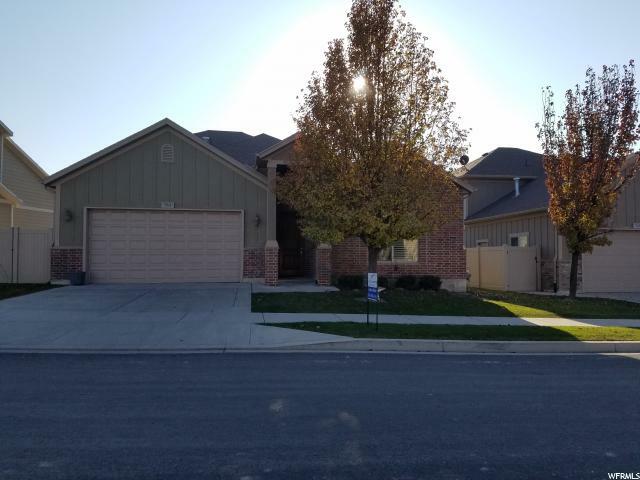 Custom quality throughout, spacious great-room with soaring windows and fireplace, gourmet kitchen, HUGH pantry and laundry room, wood flooring, custom tile and cabinetry. 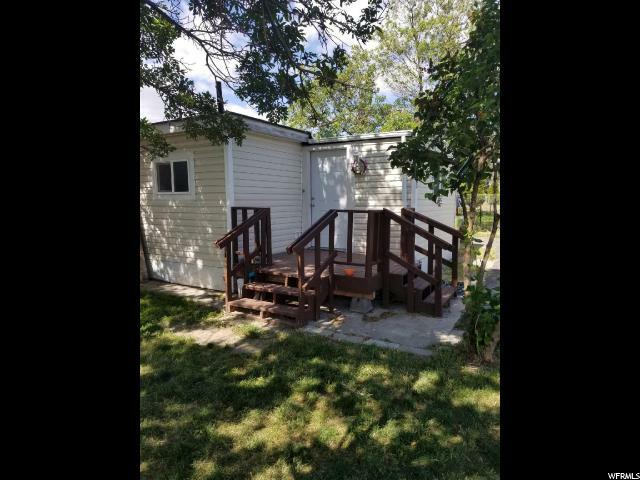 Great Master Suite with his and hers vanity, RV parking along side garage, floor in garage is Epoxy, too many features to list. 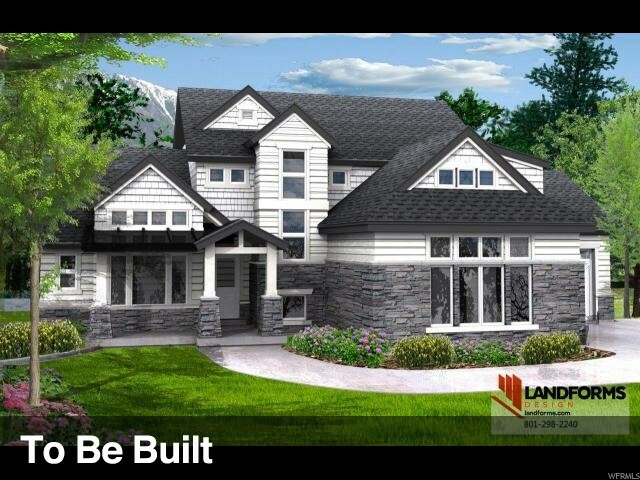 All selections and colors can still be chosen! 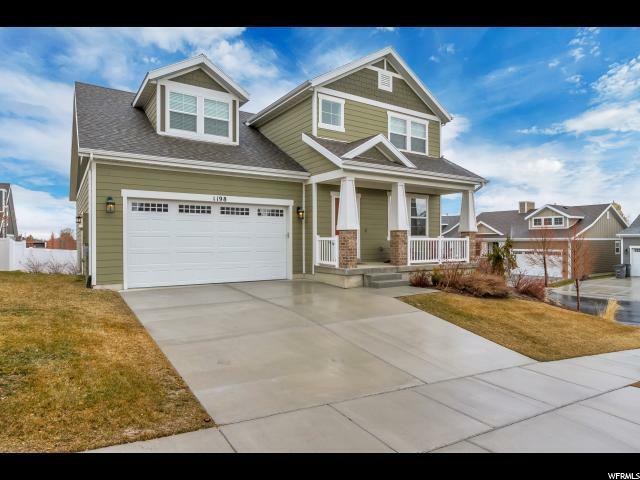 Quality homes in this neighborhood.